The polar vortex’s swan song may prove even more annoying than its prime: Over the next few weeks, the severely hyped weather system is set to ruin everything one last time by blowing up the nation’s pollination cycle. We’re talking, of course, about the pollen vortex — a 14-day period that promises to send allergy sufferers back indoors and arm news outlets with a shiny new hashtag. David Shulan, a fellow with the American Academy of Allergy, Asthma & Immunology, says that the projected spike in tree pollen is the result of mild temperatures and lack of rain. Due to prolonged winter weather, much of North America’s greenery will have to cram months of pollination into one dramatic fortnight. This means that many species will release the next generation at the same time rather than in stages. "It will be a shorter period by a number of weeks, but you will see it all hitting very intensely," Shulan told NBC News. "In the past we've seen maple pollen as early as late February, but with this cold weather nothing was pollinating until mid to late April." A pollen count released Monday indicated high levels across the Northeast, Midwest, and Northwest. Birch, ash, and oak tree pollen appears to be driving the surge. "This is truly the gift that keeps giving," Dr. Jennifer Ashton said, speaking to ABC News. "Instead of a gradually blooming of everything we normally see on the windshield of our car, it's all happening at once really setting up a perfect storm for allergy sufferers." When it comes to allergy medicine, it’s not necessary to wait for symptoms to appear. 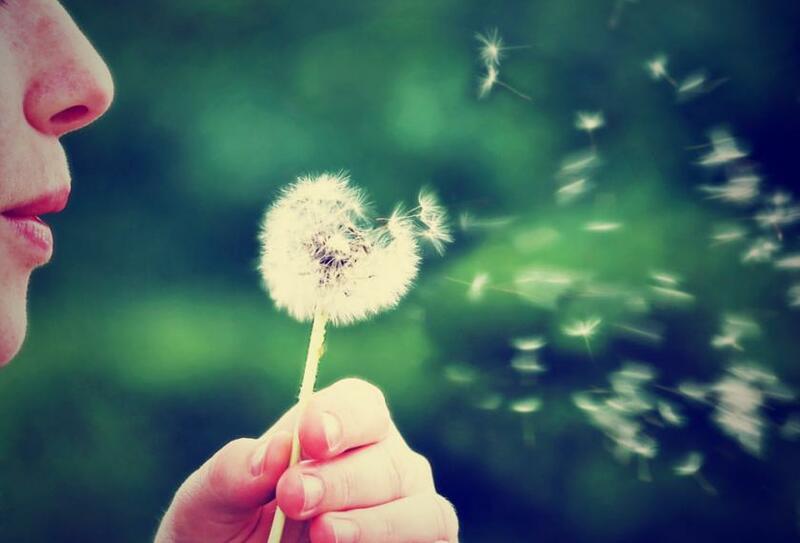 If you know you’ll be spending some time outdoors, proactive antihistamines may work wonders. Keep your windows closed — no matter how nice it is outside. As any allergy sufferer knows, the nicest days are usually the worst. Lay low during the day. That run through the park can wait until the evening hours. Pollen particles will cling to anything. Wash your clothes frequently, and remember to take a shower every night before bed. You can find more information about allergies, pollination, and triggers at the Asthma and Allergy Foundation of America.